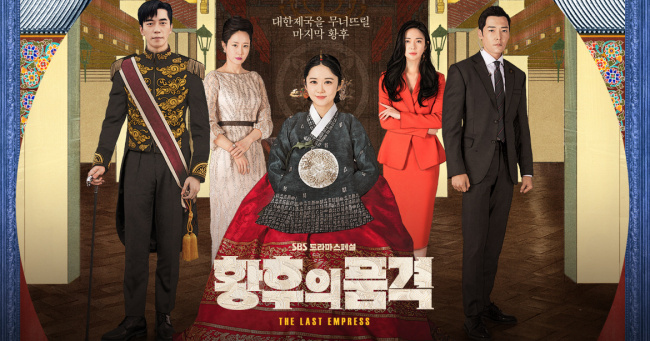 Popular drama series “The Last Empress” has come under fire after allegations emerged that the major network SBS and production company SM Life Design Group made staff work nearly 30 hours in a row. A group consisting of labor union members, including the Hanbit Media Labor Rights Center and Hope-Solidarity Union, filed a report on the matter to the Seoul Regional Employment Labor Office on Tuesday morning. According to a document outlining the filming schedule, revealed by the group, staff of “The Last Empress” had to work 29 1/2 hours straight on Oct. 10. The document alleges that their shift began at 4:30 a.m. and went on until 10 a.m. the next morning. Breaks, lunchtime and travel time were included in the schedule. Over 10 days, between Nov. 21 and 30, the show’s staff worked a total of 207 hours with no day off, the document claimed. If proven true, the shift breaches labor laws including Article 53 of the Labor Standards Act, which caps the maximum working hours per week at 52 hours. 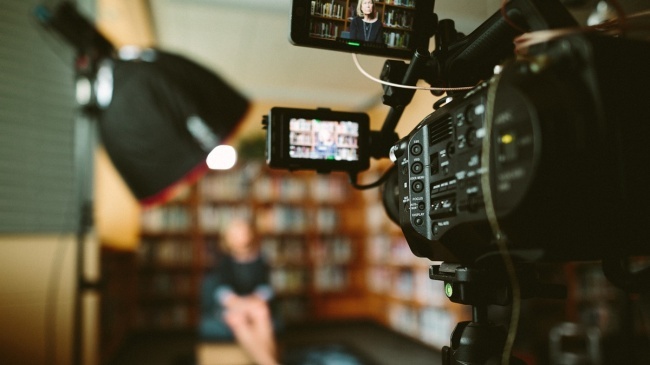 Maximum weekly working hours for jobs in the media are capped at 68 hours until a grace period for the industry ends in July next year. However, the shift that staff of “The Last Empress” worked on Oct. 10 crosses the line of legality according to the document. “The staff (of the Last Empress) had been forced to work long hours on set without minimum breaks, which subjects them to severe physical and health risks,” the group said during a press conference on Tuesday. In a statement, SBS disputed the claims surrounding the filming on Oct. 10. It said the staff worked a total of 21 hours and 28 minutes after deducting travel time. The TV network also said the staff were given enough time to rest, received 40,000 won each as “business travel expenses,” and got the next day off. This is not the first time poor working conditions in South Korea’s broadcasting industry have come to light.